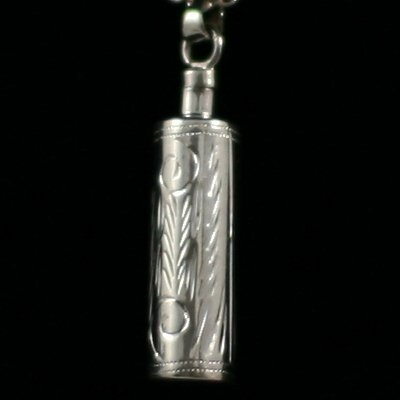 This gorgeous 925 solid silver etched cylinder charm with silver chain is a stunning memorial pendant. It’s a really beautiful and yet discreet way to carry your precious ashes or other small memento with you always. 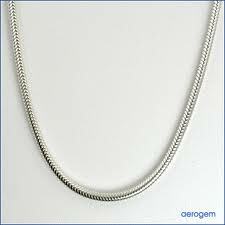 The silver memorial charm is cylinder shaped and has the longest drop from the chain in the jewellery for ashes range. 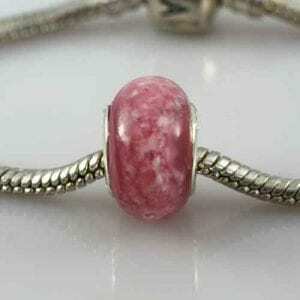 We can fill and seal your pendant for you. Pendants for ashes. 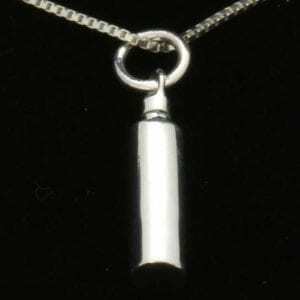 This gorgeous 925 solid silver etched cylinder charm with silver chain is a stunning memorial pendant. 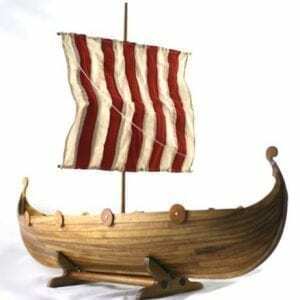 It’s a really beautiful and yet discreet way to carry your precious ashes or other small memento with you always. 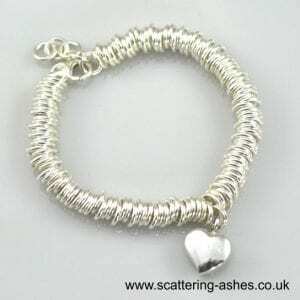 The silver memorial charm is cylinder shaped and is one of our two etched designs in our memorial jewellery range, and has the longest drop from the chain in the jewellery for ashes range. 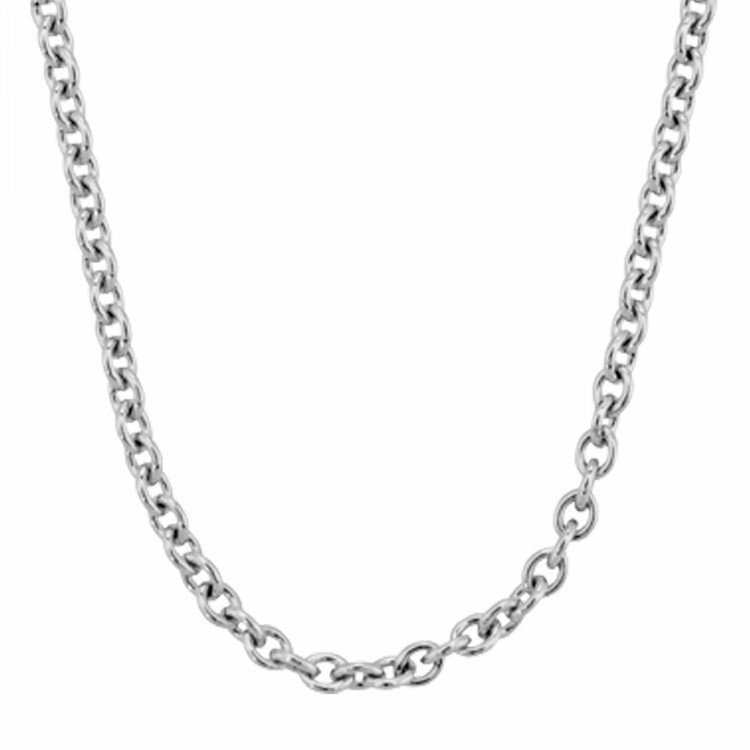 This pendant has a screw top which makes it east to transfer your loved one’s ashes into jewellery. 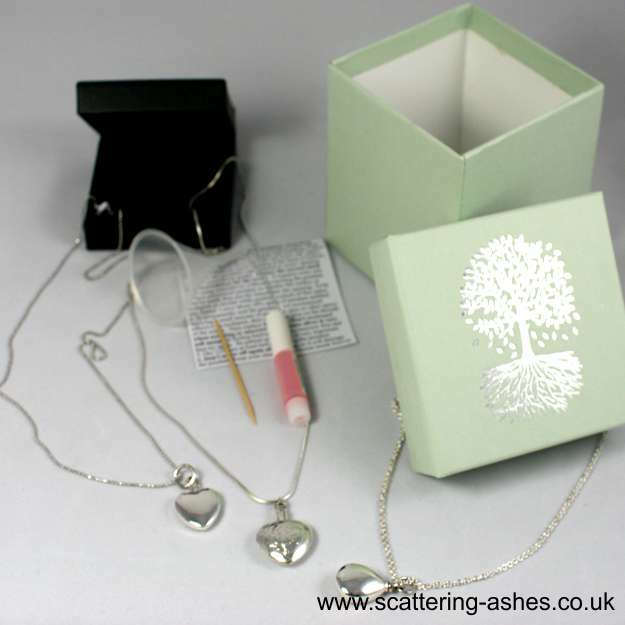 It comes in a presentation box with a kit (instructions, funnel and glue) so that you can transfer a small amount of your loved one’s ashes into jewellery. 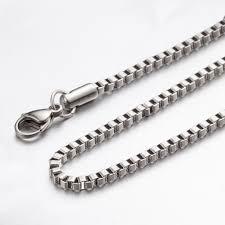 Solid 925 silver 51 cm / 20″in length shown here with the box chain. 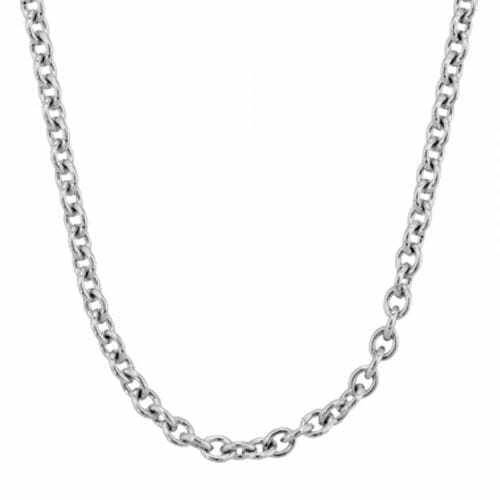 You can choose any of the chains in the hollow memorial charm range (box, snake, cable or belcher), just state in the comments section when purchasing. 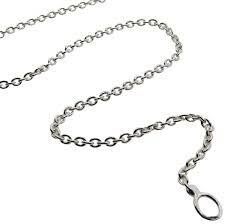 When you lose someone it can be very helpful to have something tactile that you can wear so that you can remain in contact with them. 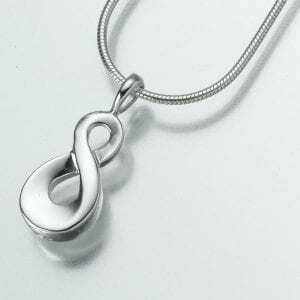 Solid 925 silver jewellery for ashes will give you a very discreet way of keeping a small amount of ashes (about a teaspoonful) with you for as long as you need to. 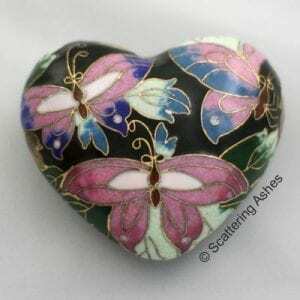 If you want to let people know that the jewellery holds a small amount of your loved one’s ashes then you can, otherwise you can be safe in the knowledge that only you know that it’s there. 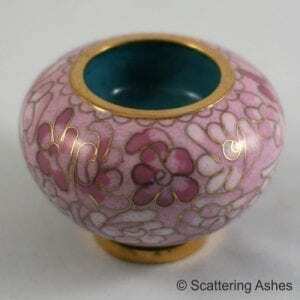 For more information about ashes into jewellery please read our article here.